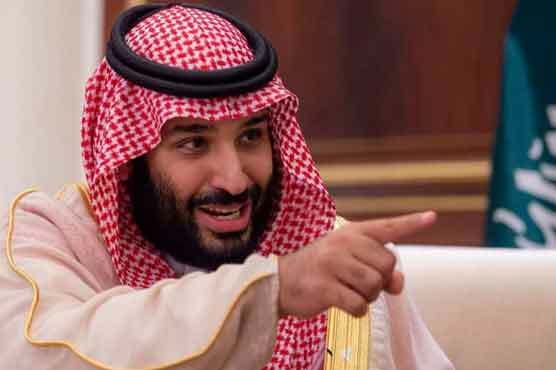 Who asked Saudi Prince Mohammed bin Salman to visit Pakistan, important details surfaced. According to Khouj news sources, Mohammed bin Salman is arriving in Pakistan on Feb. 16 on two-day visit. The commander-in-chief of the Islamic military alliance, Gen. (retd) Raheel Sharif asked him to come on a visit. Raheel Sharif has also arrived in Pakistan before the visit of the Saudi prince. He met the Prime Minister Imran Khan, Senate chairman, and Chief of Army Staff General Qamar Javed Bajwa. He also inspected the security arrangements for the visit of the Saudi prince.